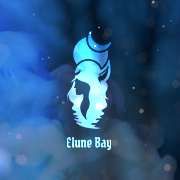 If someone does not know what Elune Bay is, we explain it. Elune Bay will launch a free to play Vanilla Blizzlike realm with x2 experience rate. This rate can be changed to x1 using the command in game. All other rates will stay at default Blizzlike values. We also decided to implement Hall of Fame system. It is a way to distinguish the best and most determined players on our server. This is a list of special achievements that can be gained by only one person / guild who is first to meet the requirements of a given achievement. We decided to create such a system to encourage you to compete with other players. People who will get the achievements will be listed on our website. There will also be a notification in the game visible to all players containing player nickname. We want to thank all beta testers for their work and precision. Your work will not be forgotten because it is thanks to you that this server can be launched. 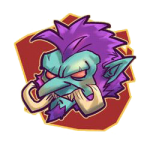 All bugs reported to our staff will be fixed before launch and you can expect great blizzlike Vanilla. See you all at Launch!